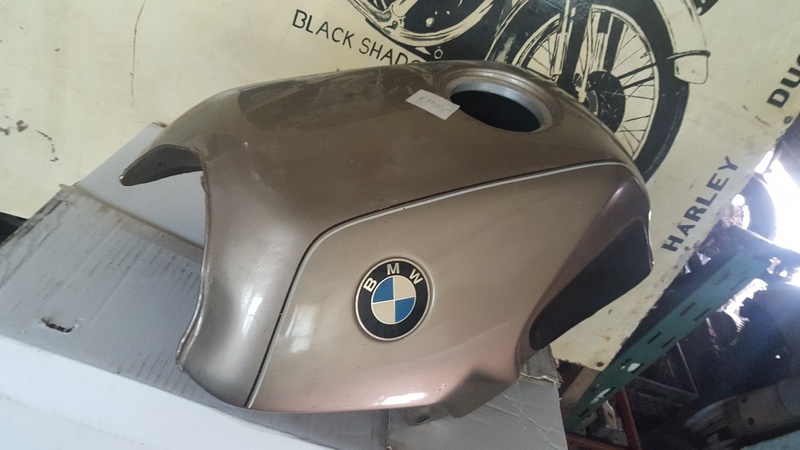 Canadian Vintage Motorcycle Group (CVMG) - BMW GS TANK like NEW $500 & MORE ? 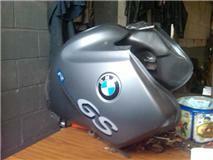 BMW GS TANK like NEW $500 & MORE ? 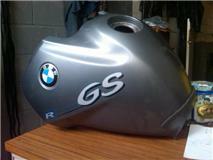 ALSO have > Throttle Bodies , Valve Covers , Wheels , Shocks , Forks & ?